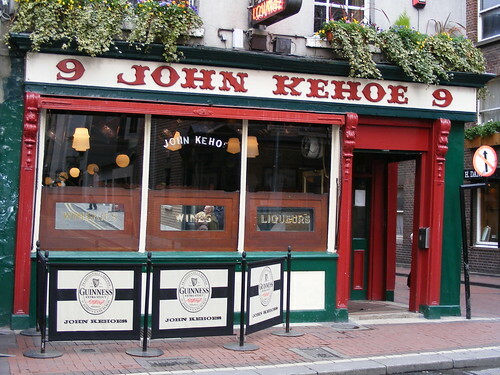 Local residents say that Kehoe’s is one of the last truly iconic Dublin pubs. In addition, it’s also one of the oldest ones – the establishment was founded in 1803! Despite all the historical significance and the corresponding original decor, Kehoe’s atmosphere is simple and democratic. 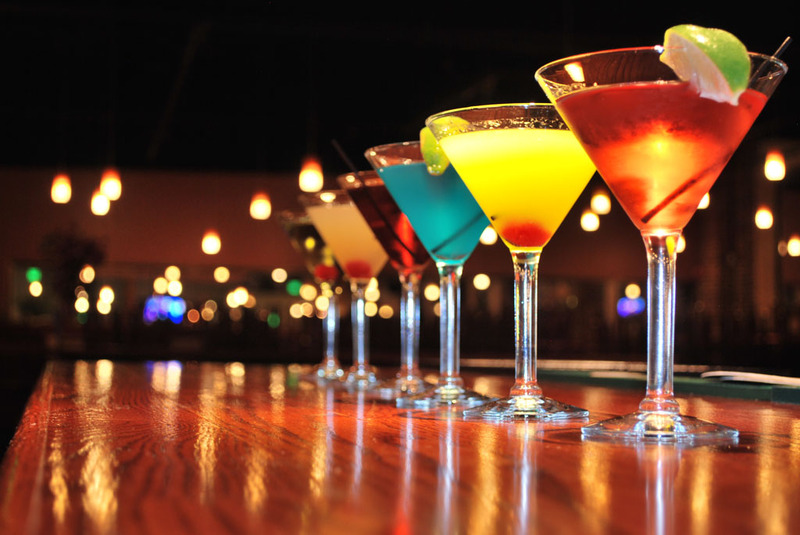 This fact proves a huge popularity of the pub among the locals who flock there on the evenings of Friday and Saturday. They say that it’s very crowded in Kahoe’s during these days! Visitors call it a pub-museum because of the rich design in the style of the Victorian era with oak panels, stained-glass windows and a real stuffed deer head. By the way, the latter feature gave the name of the establishment! 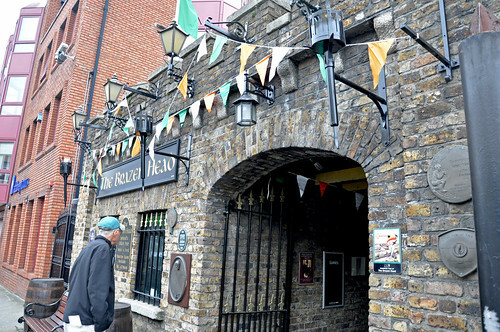 Stag’s Head opened its doors in 1894 – then it was the first Dublin’s pub with electric lighting. The bizarre design attracts not only the common visitors, but also stage directors. 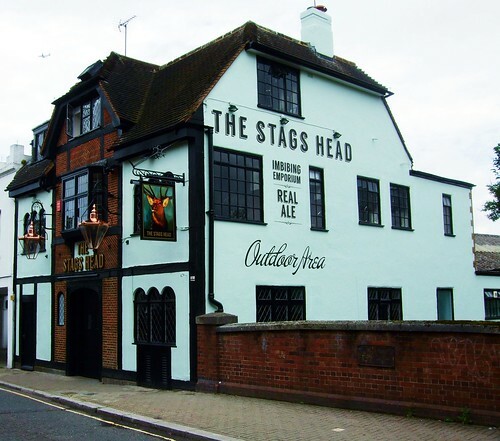 In the Stag’s Head a lot of British films were shot. Another highlight of the pub is free comedic performances and live music! This is another ‘old-aged’ pub in Dublin, which has been operating since the 1730s. 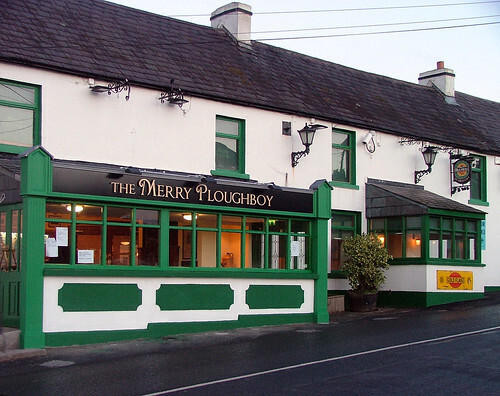 In the Merry Ploughboy you can immerse yourself in the true atmosphere of Ireland, seasoned with national music, dances and, of course, masterpieces of local cuisine. The owners of the establishment are a group of musicians who perform in their own pub, and on the ‘backstage’ they invite the acting groups from all over Ireland. These concerts are held in a separate room. By the way, locals usually don’t attend bar shows. So, if you didn’t manage to go to the concert, you can feel like a real Irishman! 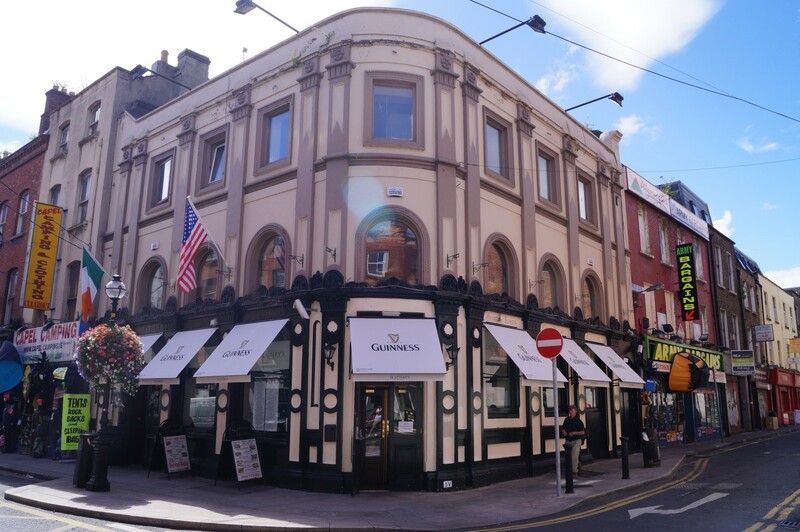 The pub is situated on the top floor of the famous Guinness Museum. In the building of the former beer factory there is an exposition that tells about the history of the Guinness brand, about the brewing techniques and shows a collection of ancient barrels and advertising posters of Guinness Company. Particularly noteworthy is the hall called ‘The Choice’, narrating about the dangers of alcohol. After the theoretical part, go to practice and go up to the Gravity Bar! 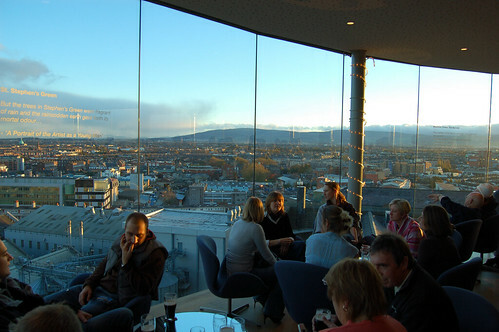 In addition to delicious beer, you will certainly enjoy the gorgeous 360-degree views of Dublin opening from the pub, because all of its walls are made of glass! Not all Irish pubs are distinguished by the atmosphere of luxury or fun – some of them can be really scary! For example, let’s mention McDaids decorated in art-deco style. At the end of the XVIII century there was a city morgue. Then the aura of the building was corrected transforming it into a church. Whether it worked or not, you can check on your own experience. However, it was successfully checked out by the Irish writers James Joyce and Brendan Bien – the former regulars of the McDaids pub. The Brazen Head was opened in 1198, and it was one of Robin Hood’s favorite relaxing spots. There are low ceilings in the room – just as it was customary to build many years ago, and very appropriate in this case old-fashioned furniture. 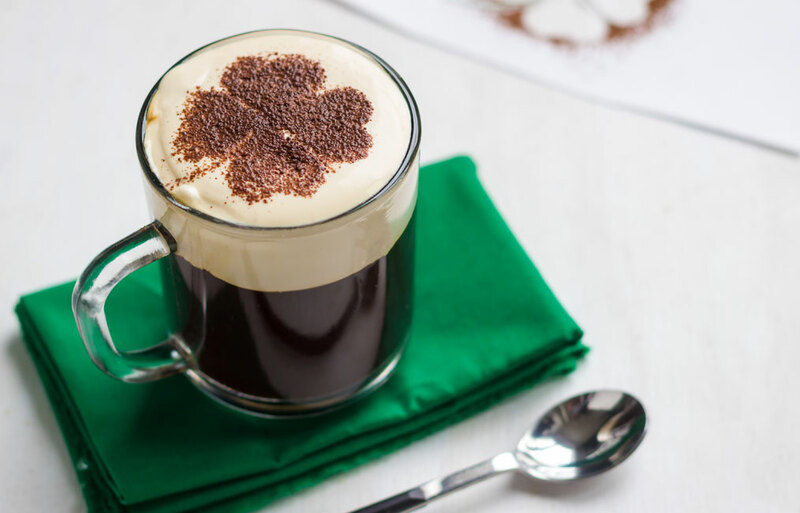 If you are looking for a place with a truly Irish spirit, then first of all you need to visit the Brazen Head Pub. 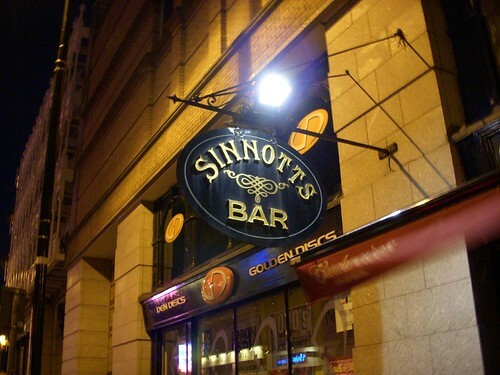 According to the organizers of the James Joyce award, Sinnott’s Bar deserves the title of a real Irish pub. It’s famous for its excellent iconic local food and live music. The walls of the hall are decorated with numerous portraits of famous historical figures of Dublin. 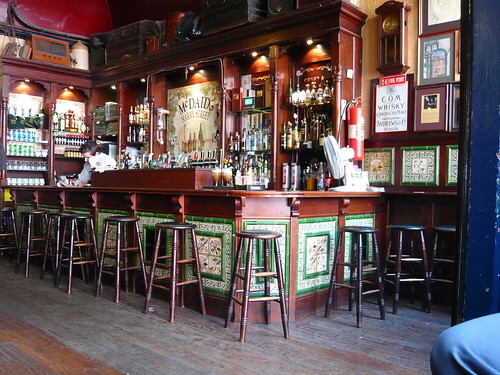 Dublin’s pubs are the most iconic establishments of the city, which can tell a lot about Irish history and spirit. 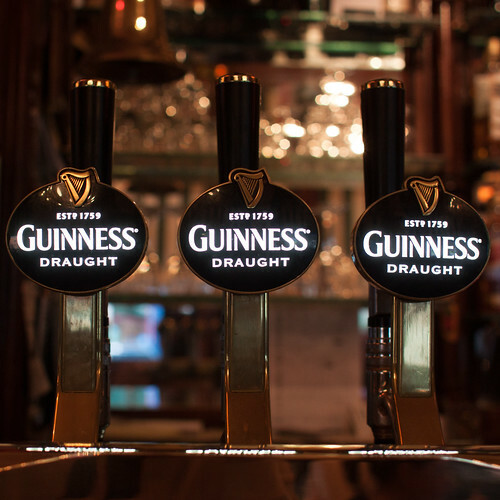 So, you should definitely check out some of the pubs presented in this list while visiting Dublin. By the way, it’s recommended to make use of Dublin car rental in order to find the desired establishment easily and quickly. 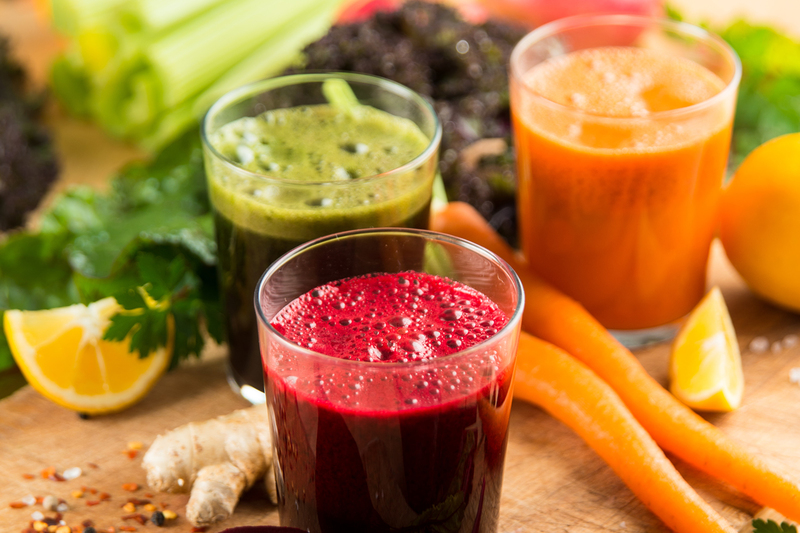 Freshly made juices have undeniable healing properties, so a lot of people lately taken with juice fasts to heal your body is detoxifying or just tone, refresh and rejuvenate. It is recommended to drink juice prepared far from ripe fruits and vegetables. 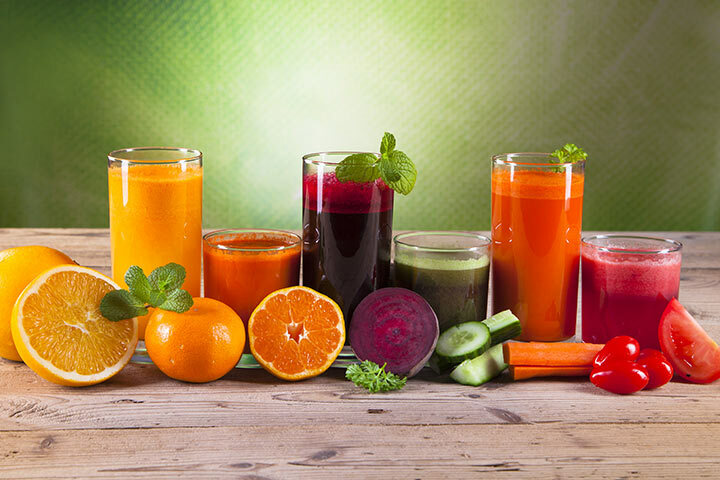 Within 5 – 15 minutes fresh juices lose substantial majority of useful properties – juice oxidises quickly and under the influence of air, sun and heat decompose and much of vitamins, minerals and enzymes are lost almost completely. Moreover, it is better to drink juice of ripe fruits and vegetables at the right season for them. 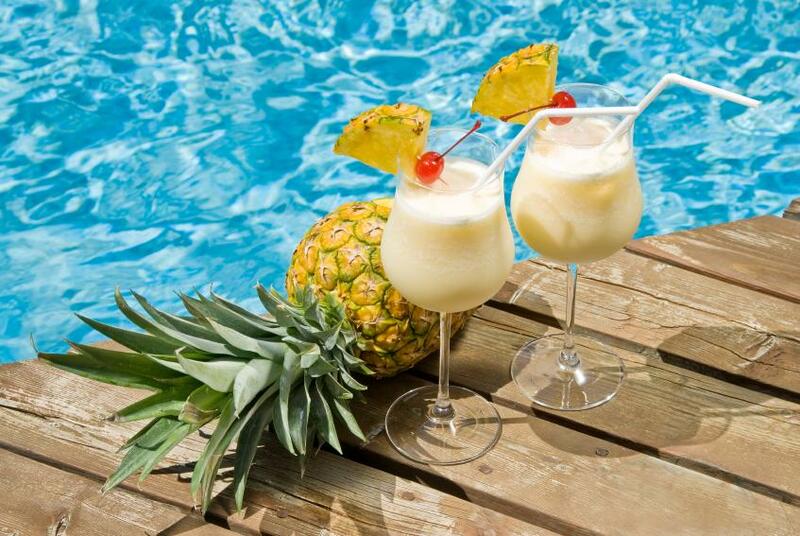 Fruit juices have merit in purifying our body while vegetable mainly serve as food to tissues and organs. But this is roughly – both juice clears the body of toxins, mucus, useless substances that have accumulated for years in our organs and tissues. For example, beet juice literally wash the liver and clears it “to shine” because of its high content of organic active chlorine. Celery juice melts harmful calcium formations and calcium salts. And many other examples. We can do as monosokove (from one type of fruit or vegetable) and a combination of several types. The basis is most often used apples and carrots. This is done in order juices are pleasant to taste and diluted strong purifying properties of certain types of vegetables or Greenleaf. You can continue this ratio because it tastes pretty loud and pushy, not well received by most people. But it all depends on your personal preference. These combinations literally recommended for almost all health problems. 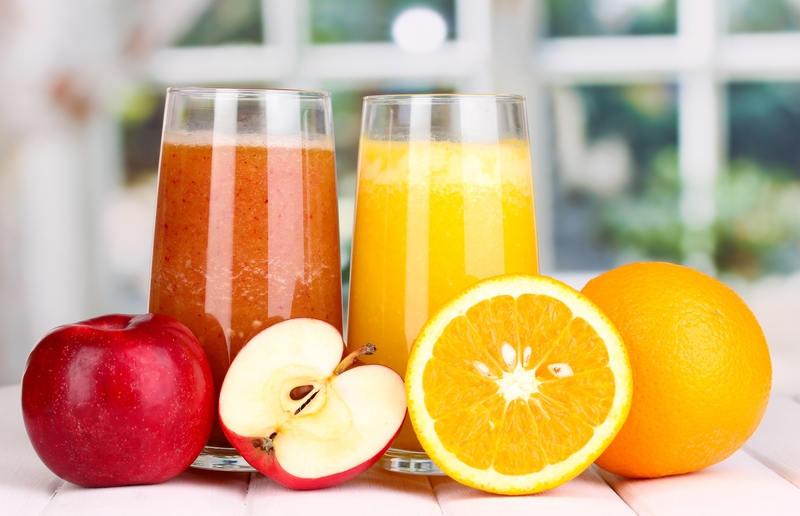 Make a juice that will be closest to your taste and depending on your health goals. It is important to drink juice with pleasure, not by force. Step 1Fill a serving glass with ice. 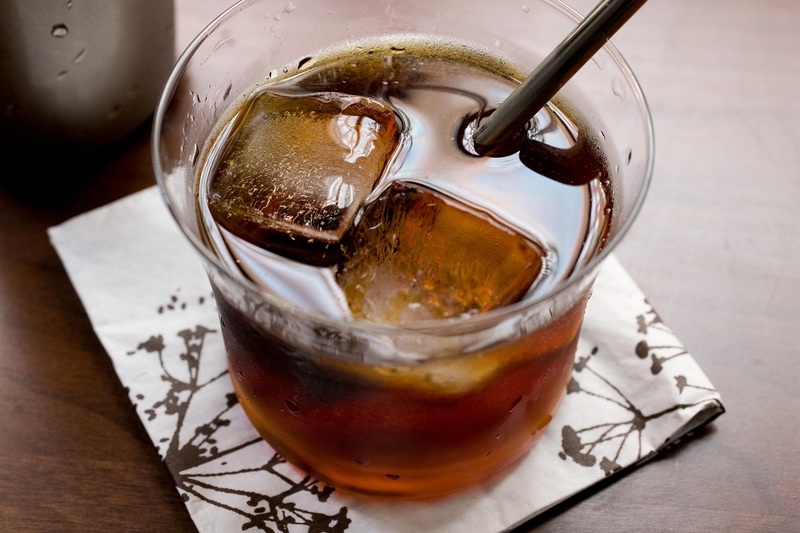 Pour over the Kahlua and vodka. 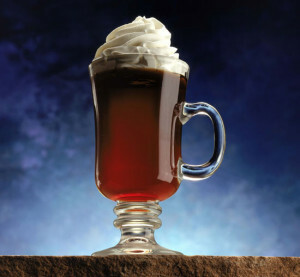 Step 2Use a swizzle stick or spoon to stir. 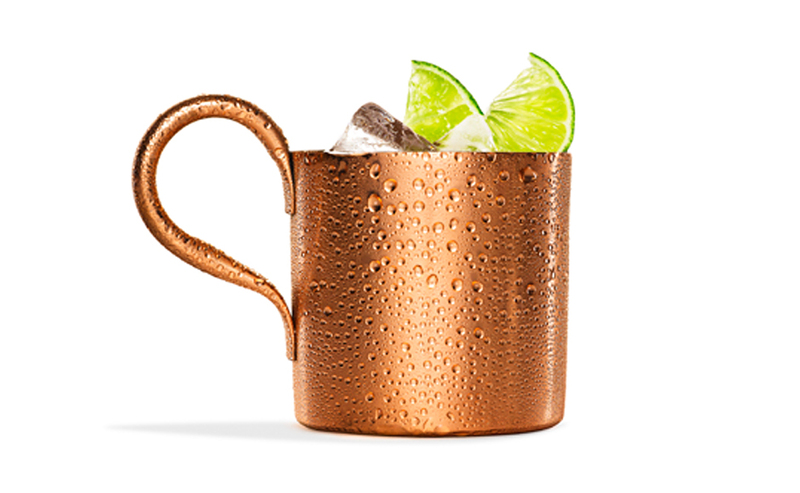 Start by filling up a glass with ice. Then enough Cherry Vodka to make 1/2 full. Then pour in sunny delight to fill up the glass. 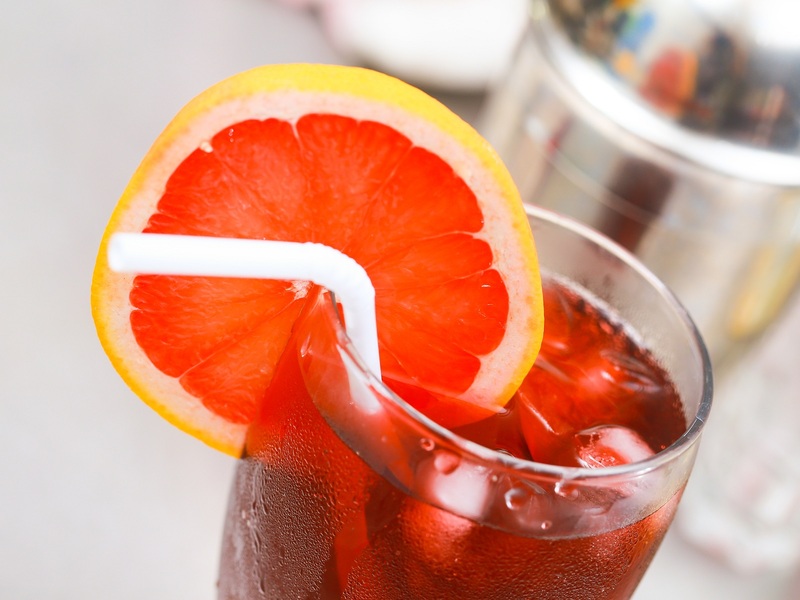 Pour in a splash of Grenadine. 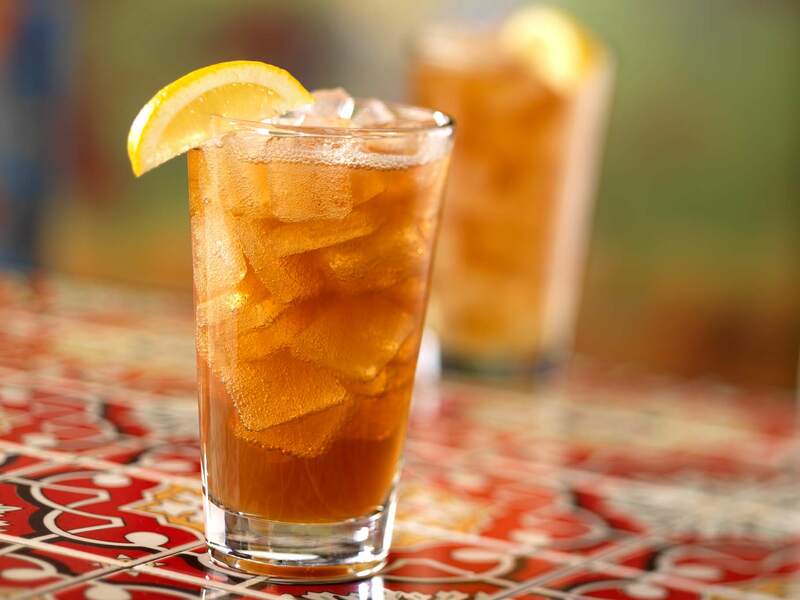 A splash of Iced Tea Or Coke.